DC Comics is aiming to make sure that you can find its comics pretty much anywhere you look for them on an e-reader. If you've wanted to pick up some DC Comics, but didn't want to download the Comixology or DC apps, you have been limited to just the collected graphic novels offered in various e-bookstores. All of that is about to change, however, and you will now be able to pick up some of the latest releases from the Kindle bookstore, iBookstore and the Nook store. "As e-readers and tablets continue to explode in popularity it's important for us to offer consumers convenience and choice in how they download digital comics and graphic novels and these new distribution deals with the top three e-bookstores do just that," said Jim Lee, co-publisher, DC Entertainment. "We're very excited to work with Amazon, Apple and Barnes & Noble to bring bestselling DC Comics and Vertigo periodicals to their e-bookstores." Essentially there won't be anywhere you can't grab the latest adventures of Batman from here on out, and as an avid comic book fan, I say that's a good thing. 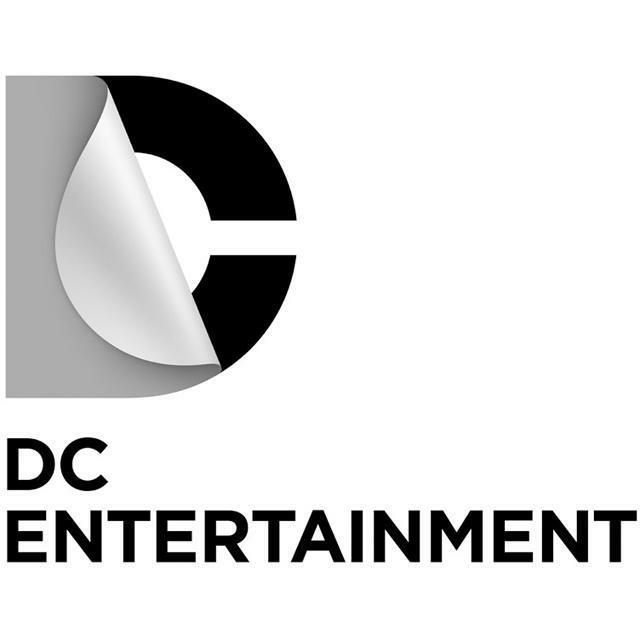 DC Entertainment is now the only comic book publisher to offer its periodical line-up across all major e-bookstore platforms. The deals reinforce a long track record of digital comics industry leadership and innovation from DC Entertainment that dates back to its game-changing decision to make its entire line available same-day digital with the launch of DC COMICS – THE NEW 52 in Sept. 2011. That launch is widely seen as reinvigorating the comic book industry, and has led to increased sales of both digital and print comics. Lee continued, "We were the first to offer our entire comic book line same-day digital and now we are the first to offer fans the convenience of multiple download options." In addition to now being available for direct download through the top three e-bookstores, DC Entertainment will continue to deliver periodical comics online at www.readdcentertainment.com, through the DC Comics and Vertigo apps, and all comiXology platforms. Prior to this announcement only DC Entertainment graphic novels were available through the top three e-bookstores.